YOU. THE TRACK. THE TRUTH. DRIVE YOUR OWN CAR ON SONOMA RACEWAY! Here at the Simraceway Performance Driving Center, our aim is to quench your thirst for speed. We offer a top tier racing school that has helped numerous drivers make a name for themselves on the circuit. 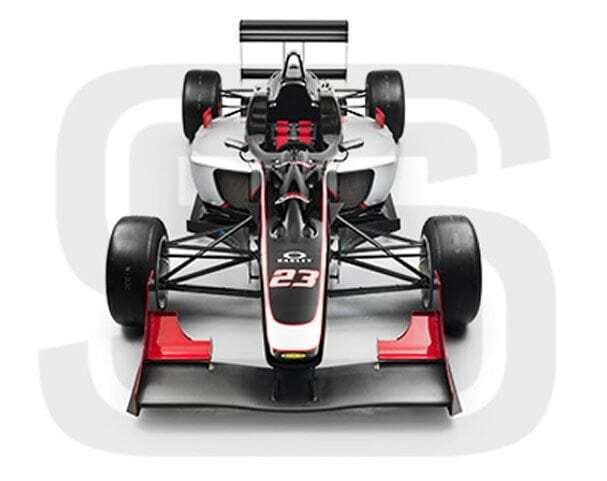 If you have a need for speed, but aren’t looking for a career in racing, we also offer shorter racing experiences in our F3 race cars, top end McLaren Driving Experience programs, and track days in your own car. Come see all we have to offer on the fabulous Sonoma Raceway, located in the California Bay Area. If you’re just looking for some extreme thrills, you will also want to take a look at our Go Karting and Kart Racing options where we’ll have you reaching speeds up to 70mph on California’s longest track! 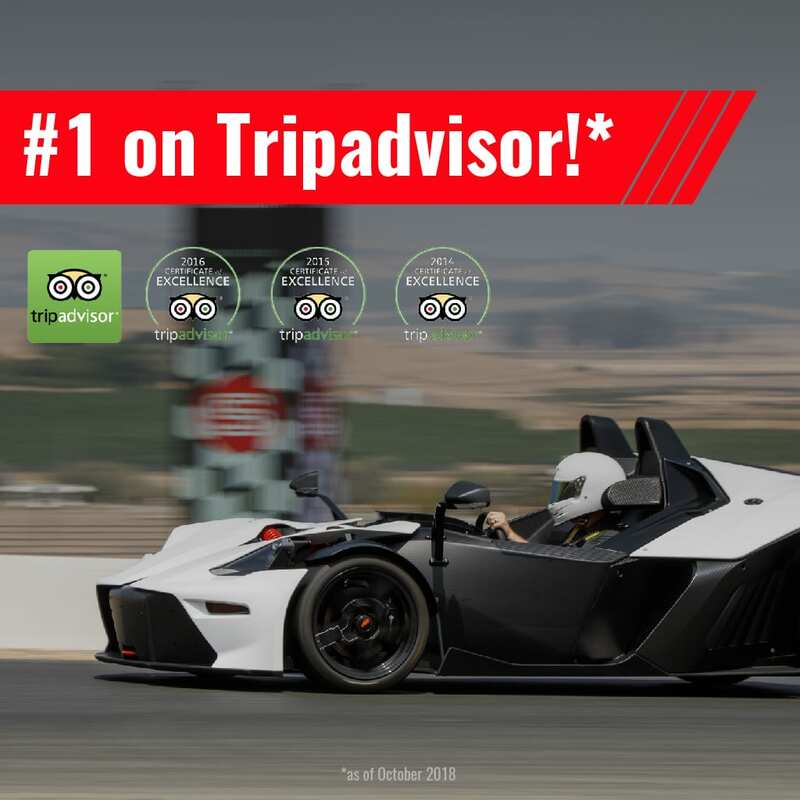 Whether it’s for a fun day out, a corporate event, or a party, at the Simraceway Performance Driving Center we have you covered….all while enjoying the beautiful views only found in Sonoma, California. "Audi R8 V10 – great car and great track!" I’ve done PD 1, 2, and 3 as well as a car control clinic and not only had a blast every time, but improved so much as a driver with the helpful guidance of the instructors.